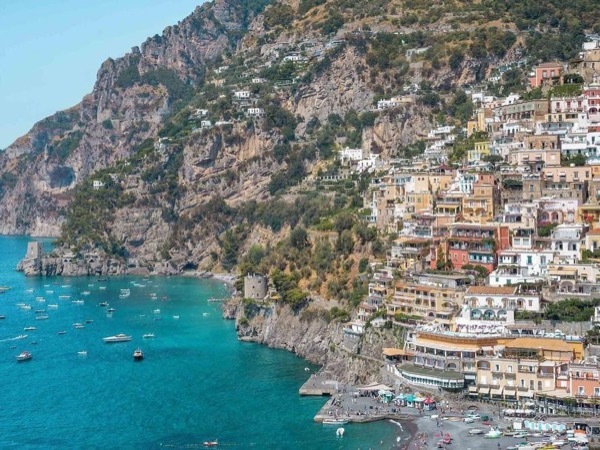 Local Private Tour Guide | Naples, Italy | Paolo M.
Hi everyone, I'm an archaeologist and a licensed tour guide. 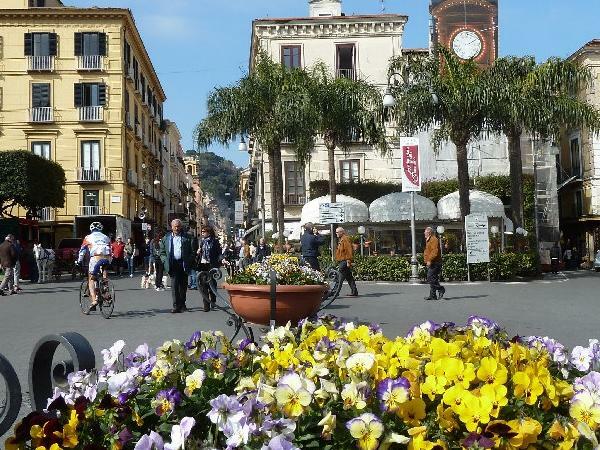 I was born in Ercolano, in the middle of the bay of Naples, by the mount Vesuvius. 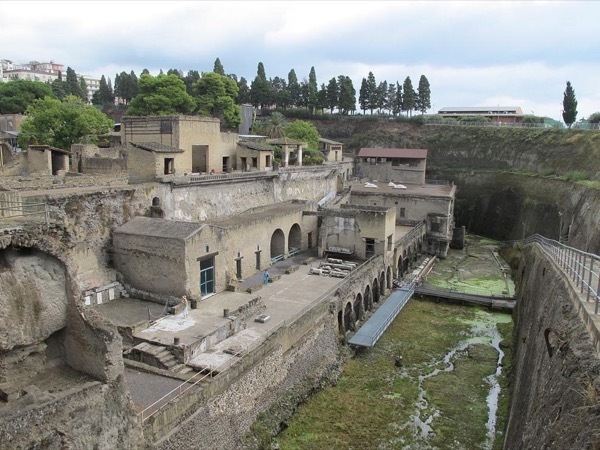 I have always loved history and archaeology, also because, where I live, there are the incredible excavations of Herculaneum. 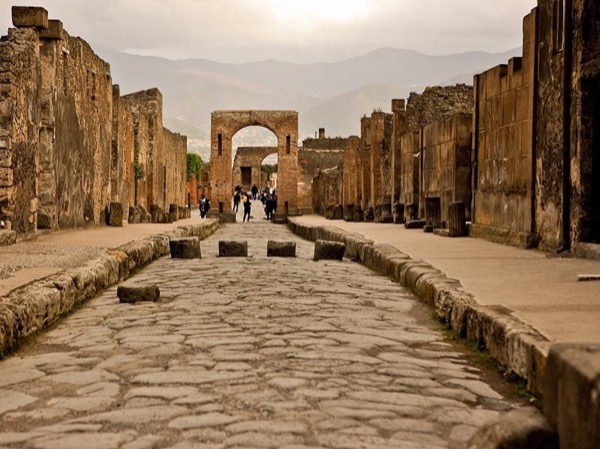 Since I was a child, I loved to enter the ancient Roman city with my grandfather or with my friends. I turned my passion into my work, I'm an archaeologist and a licensed tour guide. 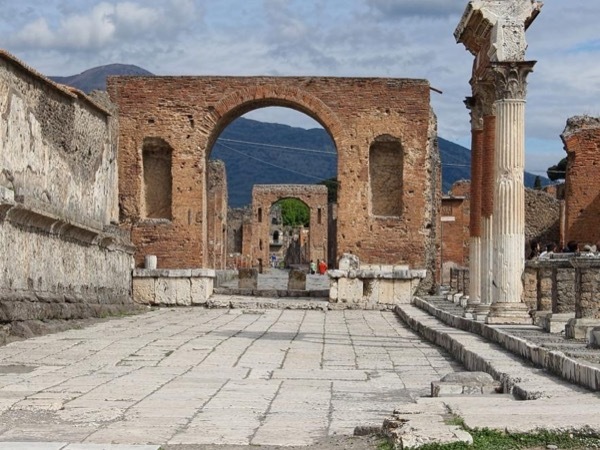 I graduated at the "Orientale" University in Naples obtaining a degree in Classical Archeology and during my training I participated in several excavation campaigns in Pompeii. I love my land and illustrate its history, culture, anecdotes, mysteries. I have been working as a tour guide for 4 years and I will be happy to guide you in a land full of charm and ancient origins. I'm an archaeologist and a licensed tour guide. 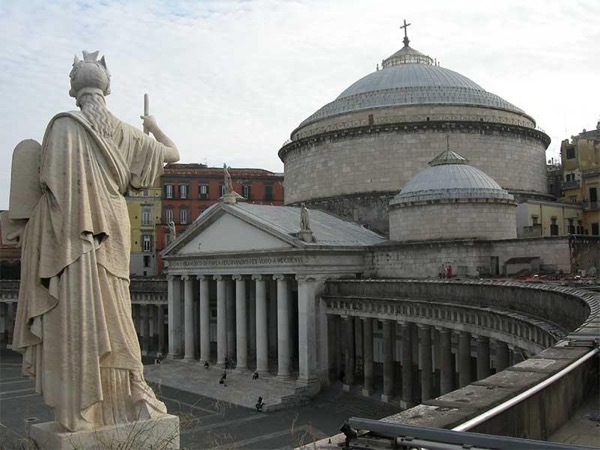 I graduated at the "Orientale" University in Naples obtaining a degree in Classical Archaeology. Walking tour - Private Transportation to the site.